I can get them an oceanfront room in Myrtle Beach for less than that amount. The 11-page report from Detention Watch Network focused on the new detention facility in Artesia, N.M., and found that the 672-bed facility costs $266 per person to operate. 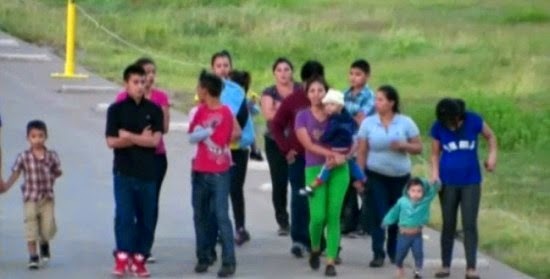 The report also noted that overall, immigration officials detained 478,000 illegals in 2012, raising the possible detention cost to taxpayers to over $100 million a day. The local La Quinta Inn and Suites charges $149 a room and offers a kitchenette, free breakfast, free internet and free parking. The report provided to Secrets charges that immigrants housed in the brand new facility opened in June are being mistreated.